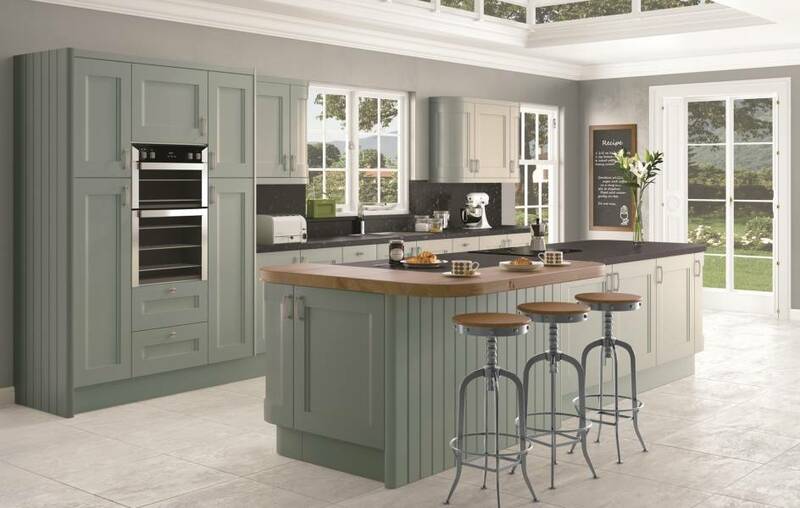 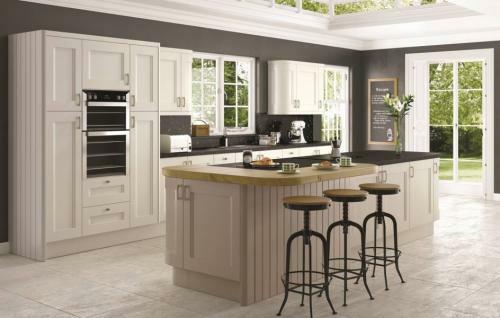 Küchen are best known for the Beckermann German kitchen range and Küchen bespoke. 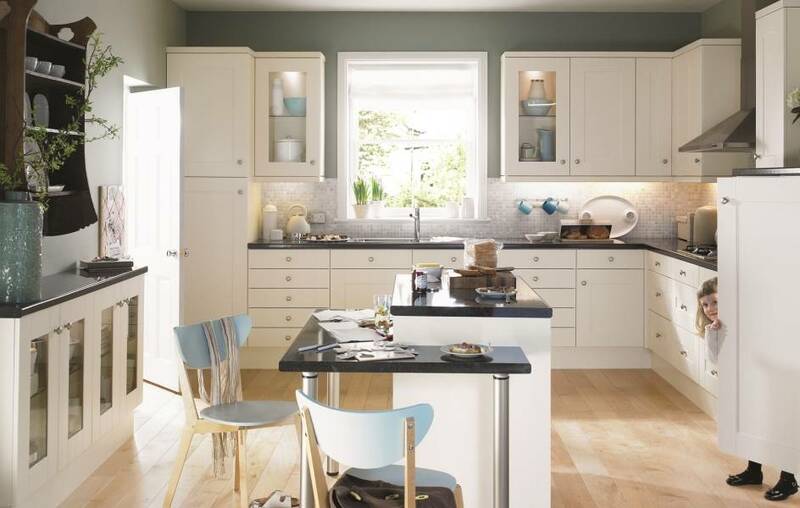 These kitchens are in every way at the leading edge of quality, features and design. It’s simply not the case that these ranges suit every budget. 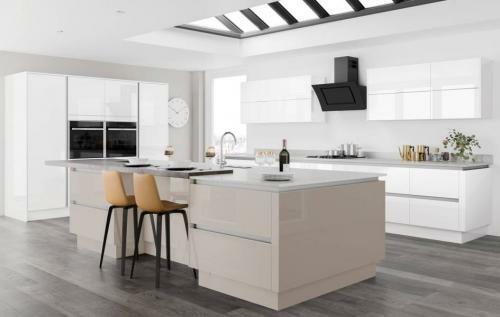 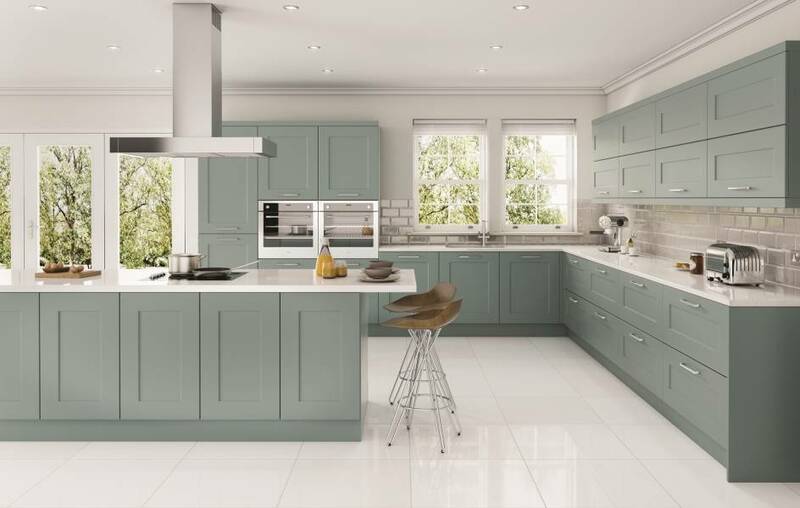 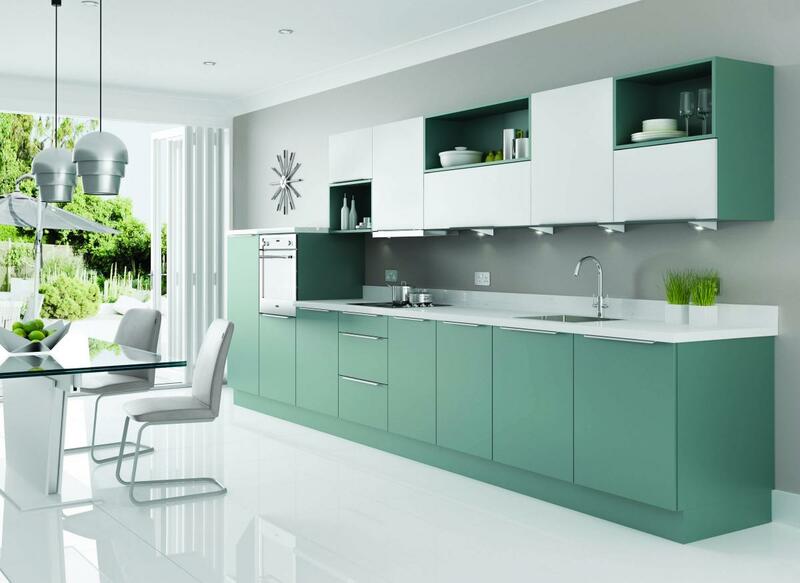 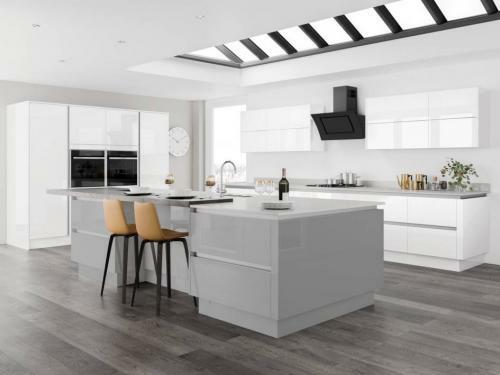 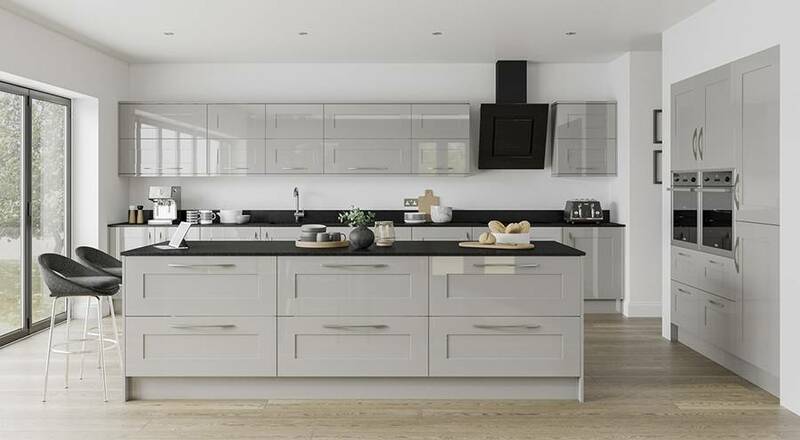 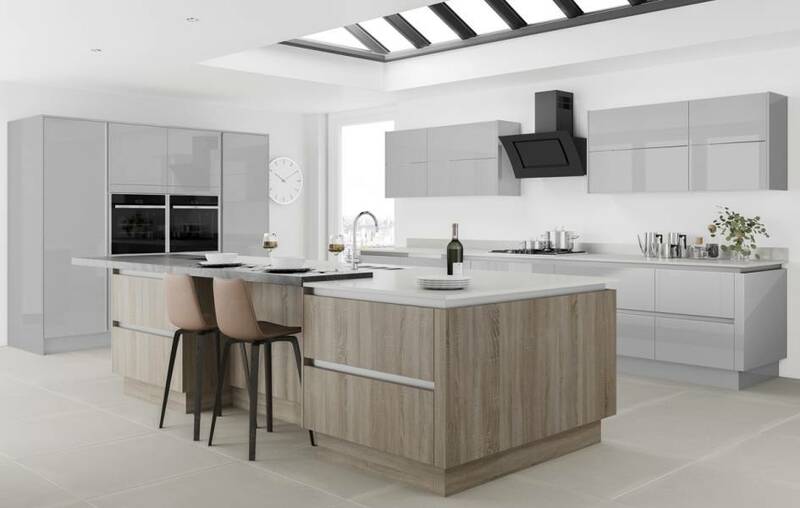 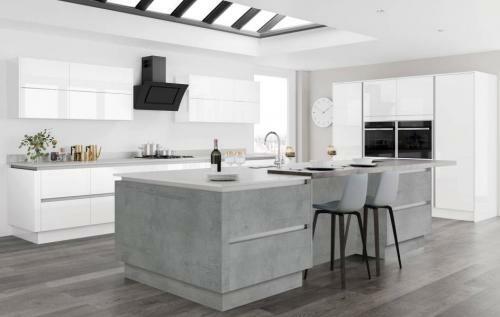 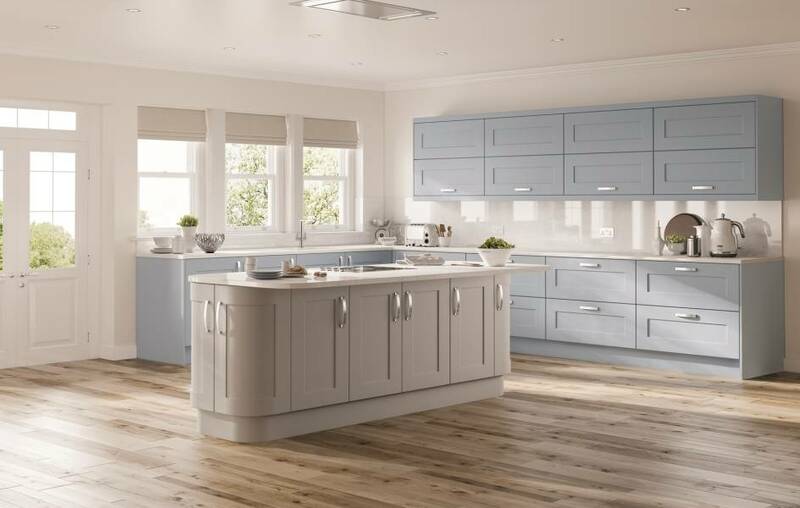 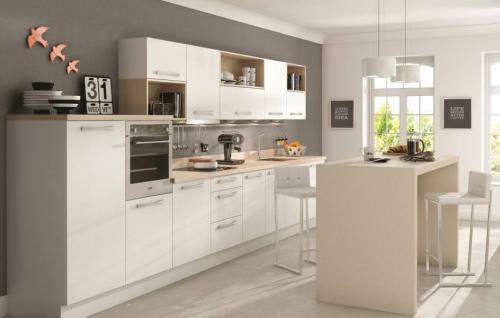 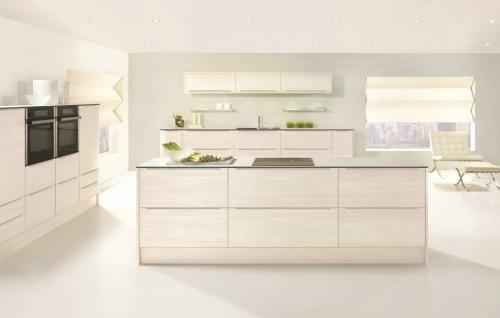 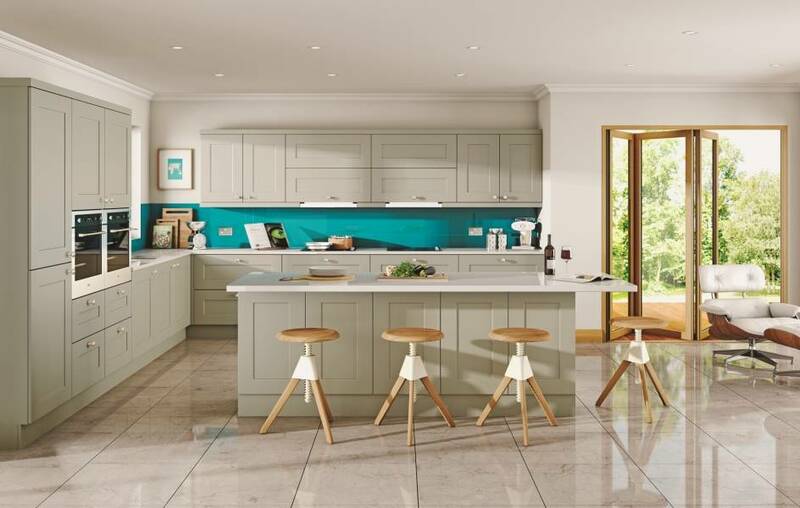 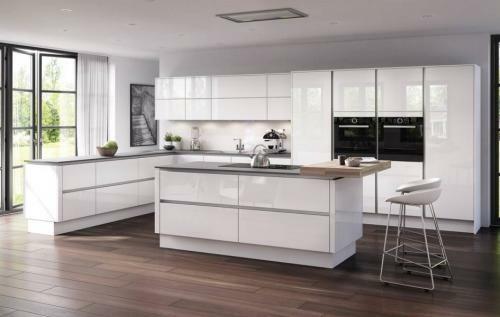 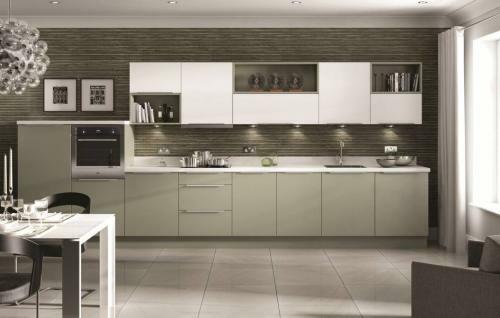 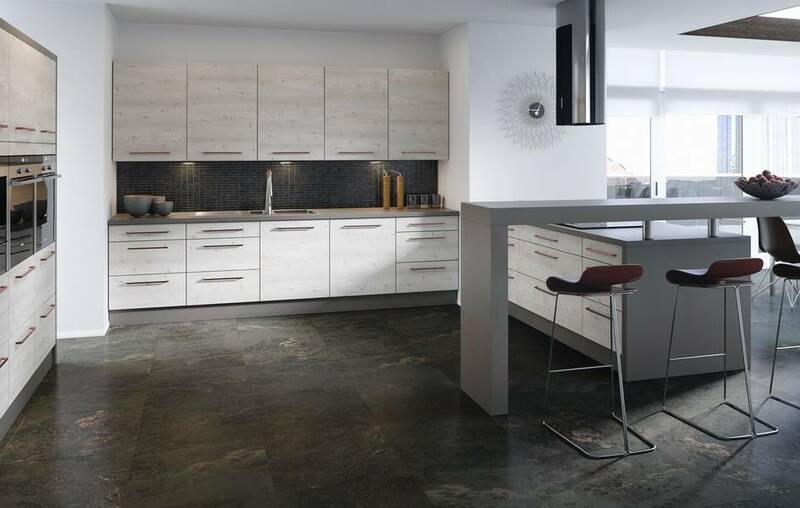 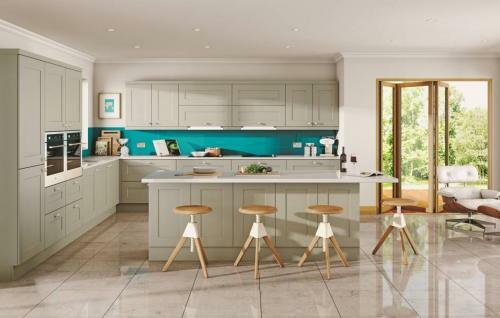 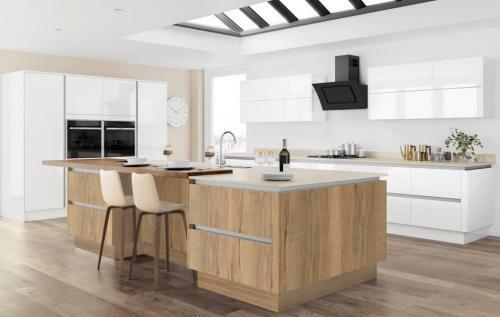 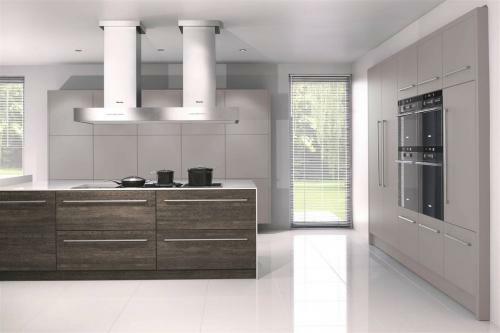 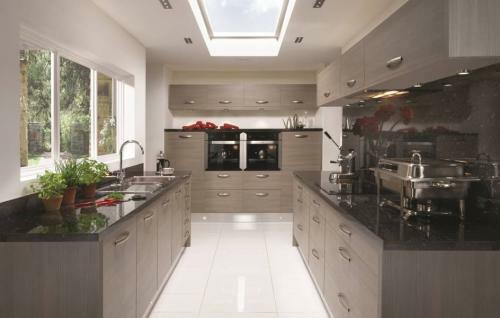 Küchen are well aware that customers who have taken the trouble to visit the Bromley kitchen showroom also want to take advantage of the superior design and after sales that Küchen are best known for. 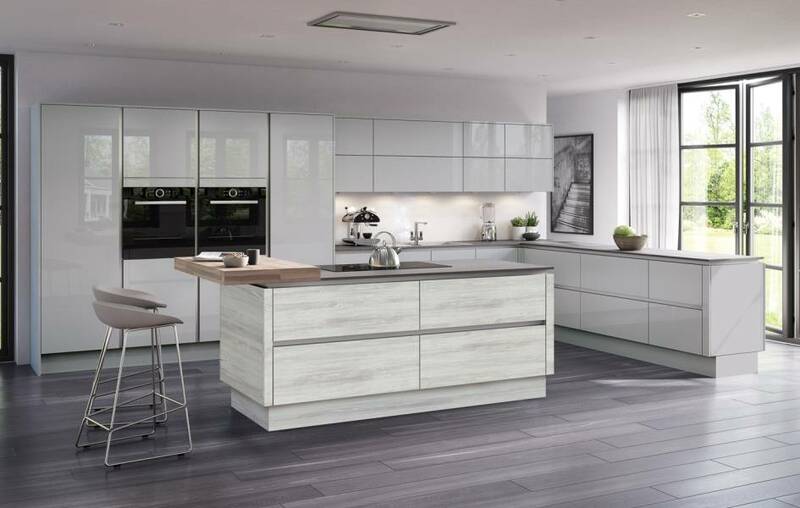 In an endeavour to ensure everyone can have the kitchen of their dreams Küchen Lifestyle Kitchens can now provide Küchen Budget. 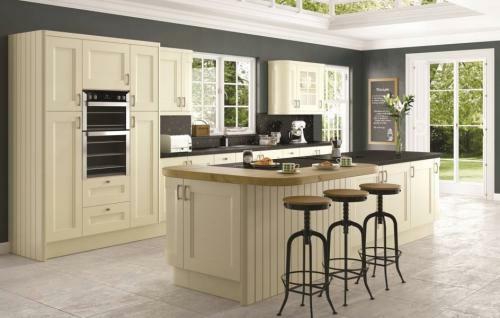 This range is far from ordinary and has something to suit every taste. 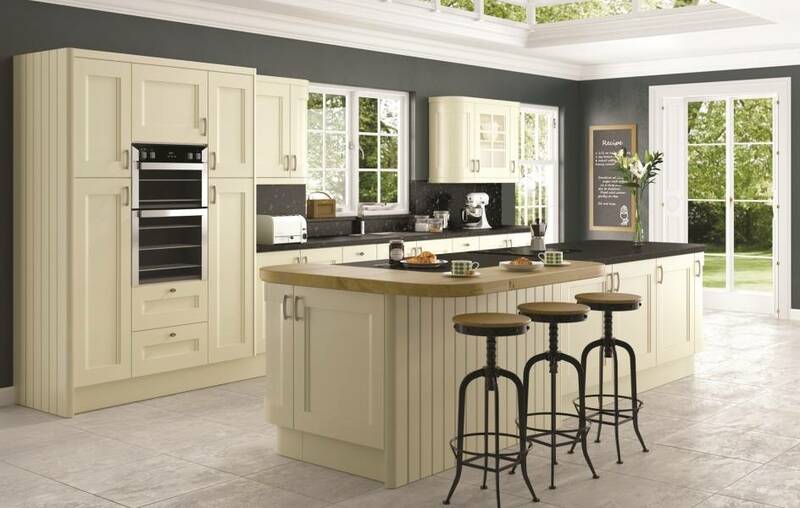 The quality is exceptional and much better than the likes of Howdens and Wren but they can easily compete on price. Come and see this range for yourself and you will have a pleasant surprise at the appeal of these designs and the price. 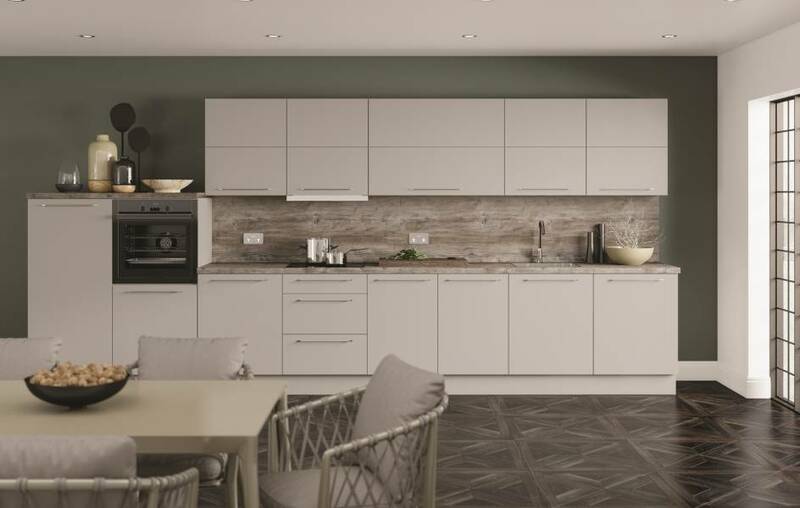 These modern kitchens offer the latest matt, gloss and wood grain finishes with handles that will combine to suit any taste. They are sleek, tasteful and can easily be combined by our designers to provide a unique concept for every customer. 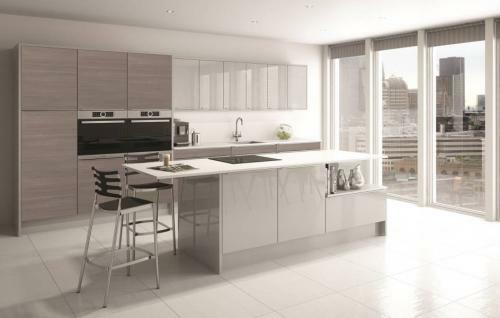 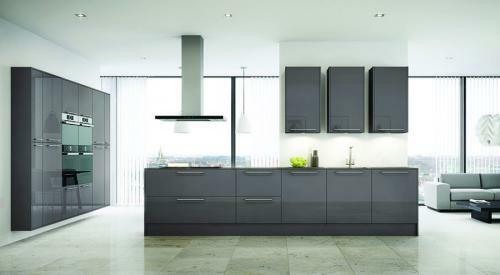 The most modern kitchens are Handleless, this is a sleek and elegant design that will stand the test of time. Our designers are experts at taking advantage of the features available in this style which includes all the latest finishes in modern kitchens. Solid Ash doors lacquered in a wide range of subtle finishes. 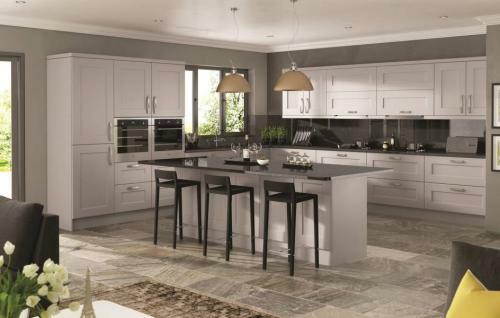 They can look modern and even contemporary with a tactile appearance these kitchens have an overall look of subtle yet stunning grandeur.